Should I Pay To Enter A Writing Contest? My question has to do with entry fees to contests. Are they now standard when you see a contest that you might consider entering? I’m slightly confused by that, because essentially isn’t that just another roundabout way of paying to get your writing read or published? Thanks for any clarifying you can give me. 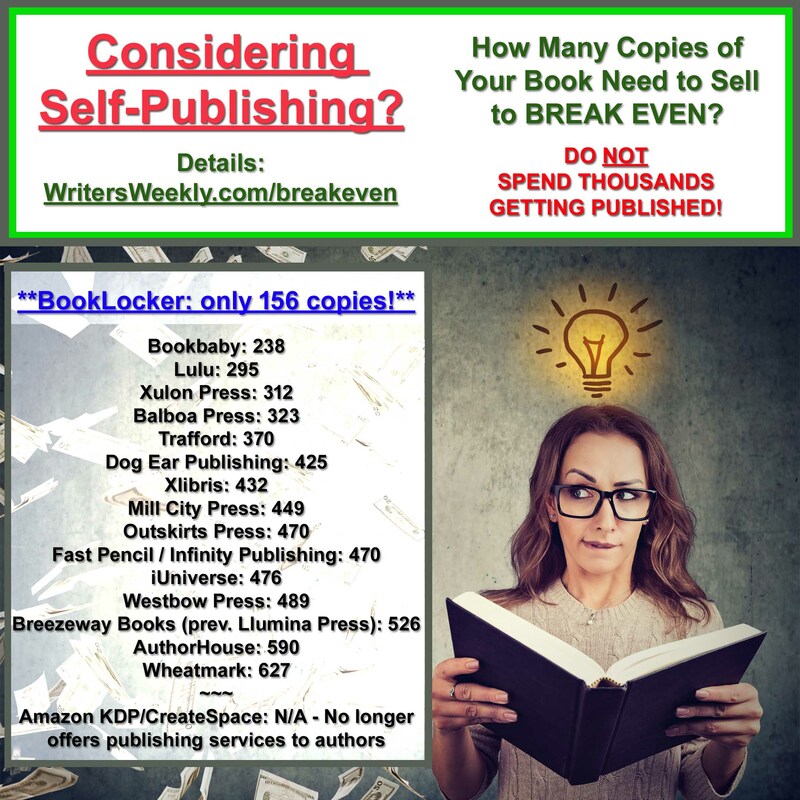 Some writing contests are legitimate while others are simply designed to collect free manuscripts for publication later (with no payment to the entrants chosen for publication). 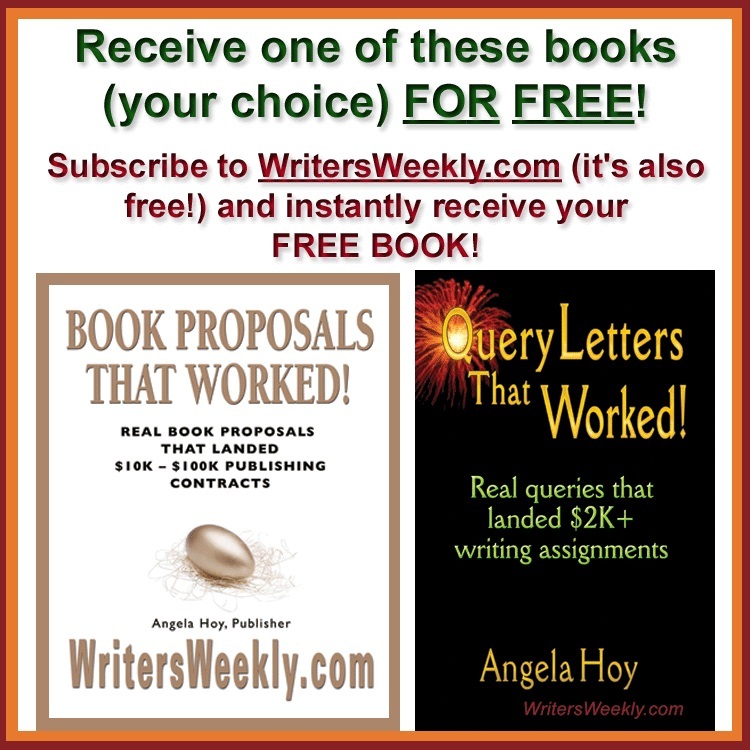 Even free contests usually have some type of drawback (for example – writers being required to relinquish all rights, even if they don’t win). And by all means, avoid poetry.com at all costs! You’ll find more complaints about them online than you have time to read. 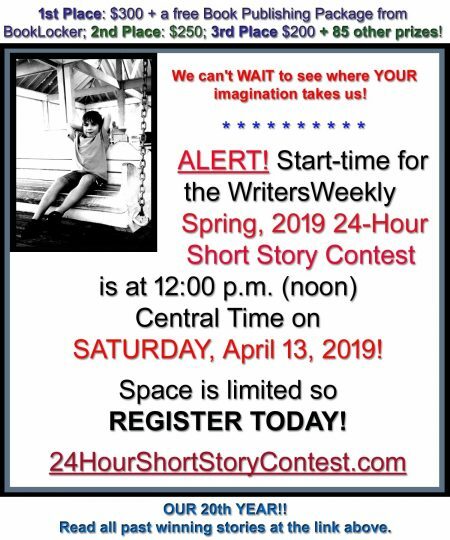 We host a quarterly 24-hour short story contest and charge $5 per entry. We award 85 prizes in all, the top three being cash ($300 for first place, $250 for second and $200 for third). 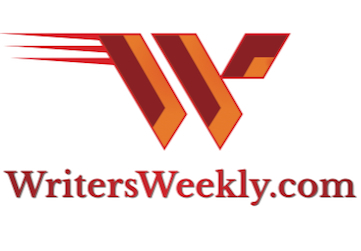 And, we only ask for non-exclusive electronic rights to the top three winners so we can post them to the WritersWeekly website. All other entrants retain all rights to their work. We also limit each contest to 500 entrants, so writers aren’t competing against thousands. Entering contests that are free or very inexpensive that don’t take rights away from entrants, whether winners or not. Before sending any entry fees, check out the organization online. Ask questions and post inquiries to writing forums. Somebody undoubtedly has something good or bad to say about the company. I, personally, would only pay to enter a contest that has respectable cash prizes (pays more than $100 each to the top winners) and one that has an entry fee of less than $10.